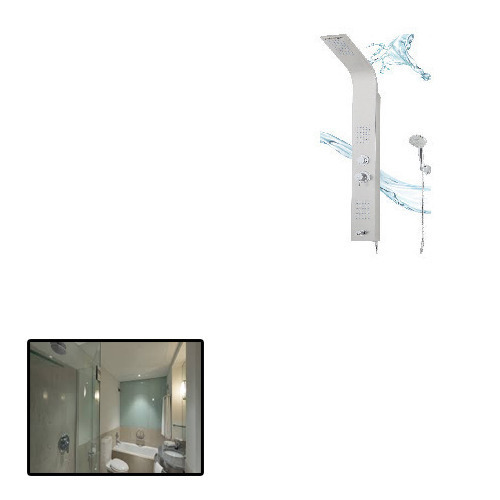 Our range of products include bathroom shower panel for hotels. We are one of the topmost companies involved in the manufacture, export and import of Bathroom Shower Panel for Hotels. Manufactured from premium quality of raw materials which sourced from certified and reliable vendors, these panels have multi flow hand shower. Further, we check these panels on certain well defined parameters of the industry. To add on, these are obtained at budget friendly prices to our valuable customers. Looking for “Bathroom Shower Panel for Hotels”?